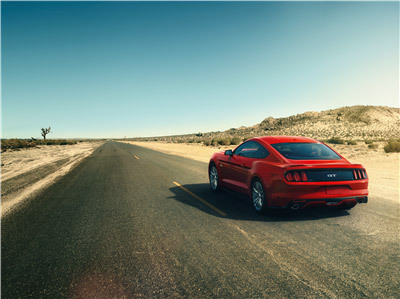 It’s hard to become the best of the best, but Ford has managed to overcome obstacle after obstacle with its muscle car. Now the automaker is looking to revamp the iconic pony car less than a year after its latest redesign. Originally set to debut in 2022, the next-generation Ford Mustang is being pushed up to 2020. The latest Mustang wasn’t redesigned too long ago, and a 2016 model currently starts at just over $24,000. 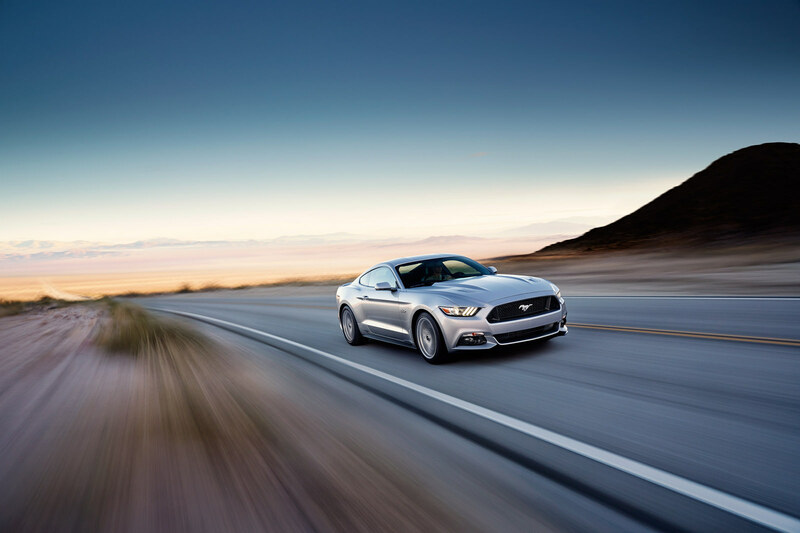 Featuring better fuel economy and more power, the Mustang received an abundance praise from critics like Edmunds. 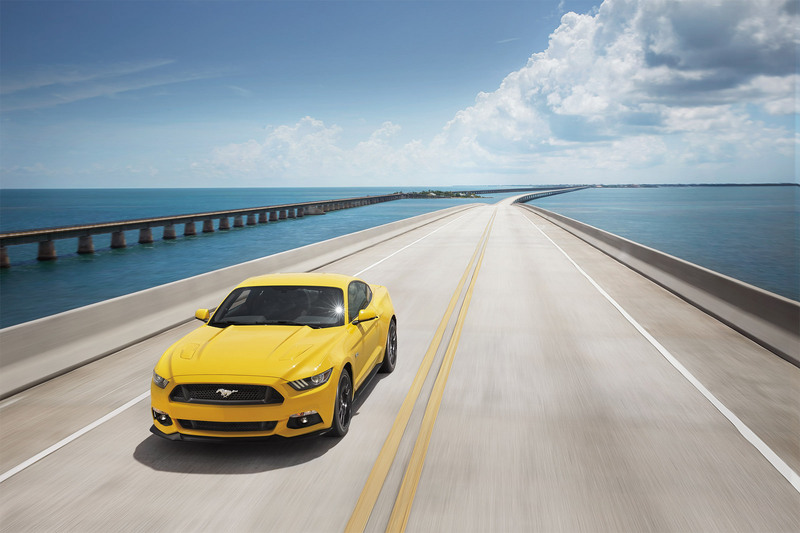 “Ford Mustang continues to distinguish itself as a muscle car with genuine crossover appeal,” the review stated. 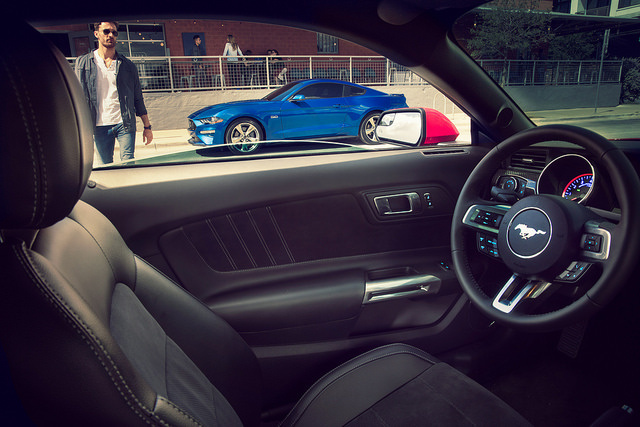 Receiving four and a half out of five stars, the Mustang is seemingly a hit. That begs the bigger question. Why a redesign so soon? Unfortunately, no one seems to have an answer. Current speculation suggest fuel economy, emissions, or safety standards could be the culprit. The report comes from an accounting and consulting group by the name of UHY Hacker Young. According to the report, the next-generation Mustang will begin production in May 2020. 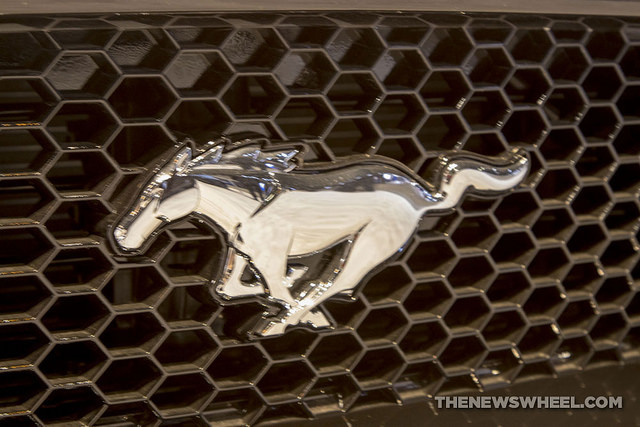 The current Mustang will cease produce in April that same year. We here at Sanderson Ford are waiting on the edge of our seats for more information on the next-gen Mustang! The Ford Mustang is a staple of the American automotive industry, with a reasonable price tag for a powerful muscle car. But how much money would you spend on a custom 2016 Shelby GT350R Mustang? What if the proceeds would go to American Cancer Society? Someone answered this question at the end of last month, as Ford auctioned off a custom Mustang at the Cattle Baron’s Ball Auction. 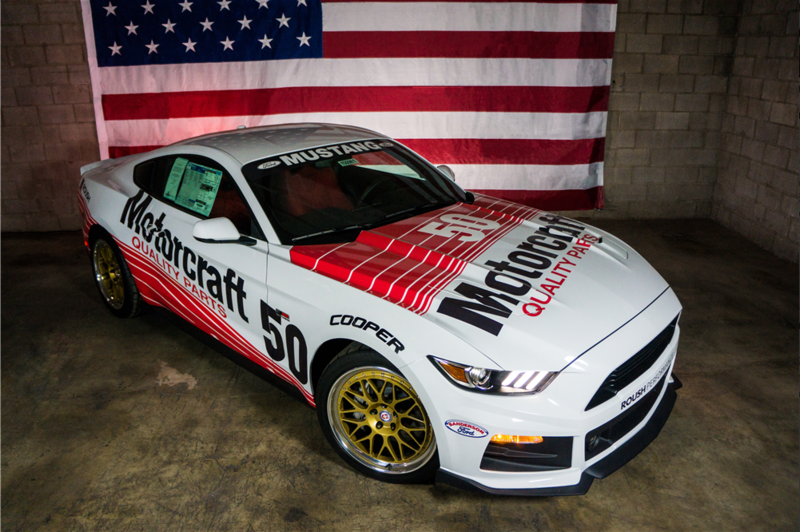 Not only is this vehicle a one of a kind, but also, few other Mustangs can claim their worth in charity dollars. This unique, custom charity Mustang is white, with a sleek, dark stripe running across it, from nose to tail. While it has signature Mustang style, it will certainly stand out among all other Mustang models. What do you think? How high is too high for a custom Mustang, especially one that’s making money for charity? Let us know your thoughts in the comments, and if you’re interested in a somewhat less specific model (at a much lower price tag), visit us at Sanderson Ford. In July of this year, we got some incredible views of Pluto. Now, Ford is making its own contribution to the final frontier with the Ford Mustang Apollo Edition. According to a press release from Ford, the American Automaker created the Ford Mustang Apollo Edition to celebrate the Apollo Moon Missions. The Mustang has been designed to resemble the rockets that carried the brave astronauts out into the vast unknown. The interior also reflects the spirit of innovation, with unique amenities and features inside. The modifications were performed by MAD Industries, led by designer Chris Magnum. This one-of-a-kind Mustang was auctioned off at the Gathering of Eagles Charity event on July 23. All proceeds benefit the Experimental Aircraft Associations youth program, the Young Eagles. Ford has auctioned off an exclusive Mustang to support the Young Eagles for eight years in a row now. Here at Sanderson Ford, it makes us proud to represent an automaker so dedicated to the future of aviation. It’s always amusing (and slightly worrying) to see the awful kinds of passwords people choose to protect themselves. Passwords should be difficult to guess and, ideally, completely random. Instead, many people still resort to passwords based on simple patterns on the keyboard, like “123456” and “qwerty,” their favorite sports team, or just generic things they like. Every year, SplashData releases a list of the 25 most common passwords found on the Internet, which, by nature of having been found, makes them the 25 worst passwords. Now, don’t get us wrong, the Mustang is a great car, but it doesn’t make for a great password. But we have to admit we’re somewhat pleased that so many people like the car that they’d think of it when protecting their data—even before thinking of iconic superheroes like Superman and Batman, which were ranked 21st and 24th, respectively. Having said that, we here at Sanderson Ford would like to implore you to please stop using “mustang” as a password. Your privacy is important! The holidays are right around the corner, and so it’s time to start considering what you’re going to stuff underneath the tree. 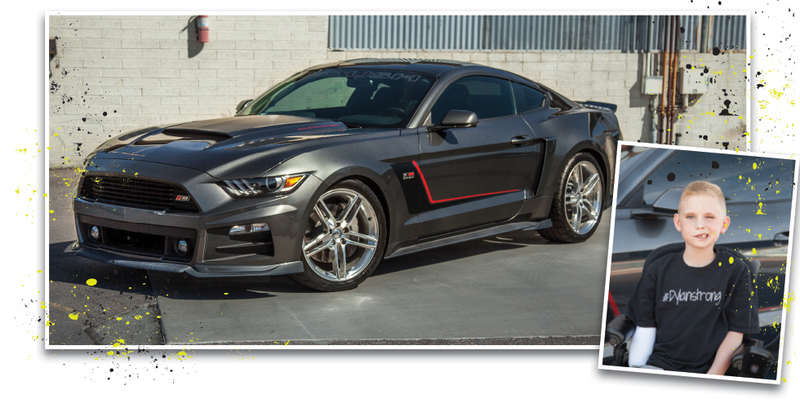 If you have a lover of all things Mustang, then 2014 might just be about the easiest shopping season you’ll encounter. 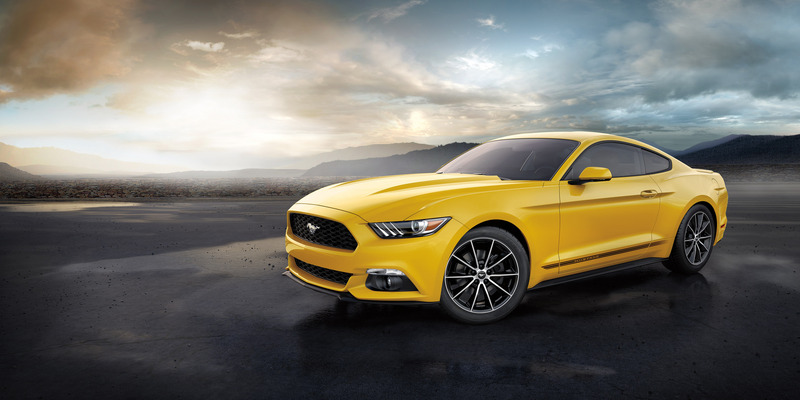 Thanks to the launch of the all-new 2015 Ford Mustang and the 50th anniversary of the Mustang’s birth, Ford’s got plenty of great gifts to consider. Mustang – The First 50 Years Two-Disc DVD Set ($19.99) – this is the most comprehensive documentary you are ever going to find on the Mustang, starting all the way back before the launch of the Mustang in 1964 and riding right up through the reveal of the 2015 Mustang GT at the 2013 Detroit Auto Show. Perfect for cozying up on the couch on a cold day. Ford Mustang Pub Sign ($39.95) – Could your garage use a bit more horsepower? How about your home bar or your man cave/lady labyrinth? Then this contour cut pub sign is exactly what you need to wear the Mustang pride that you already wear proudly on your sleeve just as proudly on your wall. 1:24 1999 Ford SVT Cobra Die-cast – Red ($14.99) – The SVT Cobra was one of the absolute best Mustangs on the market—one of the reasons we were so excited when Ford revived the name at SEMA a few weeks back—and this 1:24 replica is just about the closest thing you can get to the real thing. 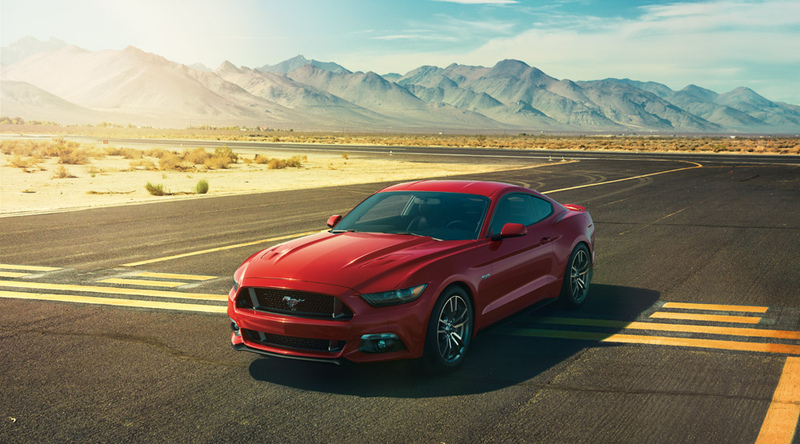 While there are certainly a ton of goodies to choose from at Ford’s online Mustang storefront and the Mustang 50 Years Collection, there is really only one gift that tops the list: the 2015 Ford Mustang. We’ve got them in stock right here at Sanderson Ford, so stop in and make a Mustang fan’s season the brightest there’s ever been.